DigiSem - Whats it all about? What is Digital Space all about? Digital Space encompasses technologies and innovations within computation, data transfer, and data-enabled devices. The most direct examples being your computer, your laptop, the internet, virtual reality and mobile phones. Technology is increasingly being integrated into our lives. Digital Space was once more of an accessory, like a hat that we might put on from time to time. Now, it's much more pervasive. It is as if we've created a digital atmosphere that we rely on to navigate our lives. And soon, as we continue to breathe in this digital atmosphere, the Digital Space will be closer to tissue, a part of our flesh and bone. Church needs to be there! 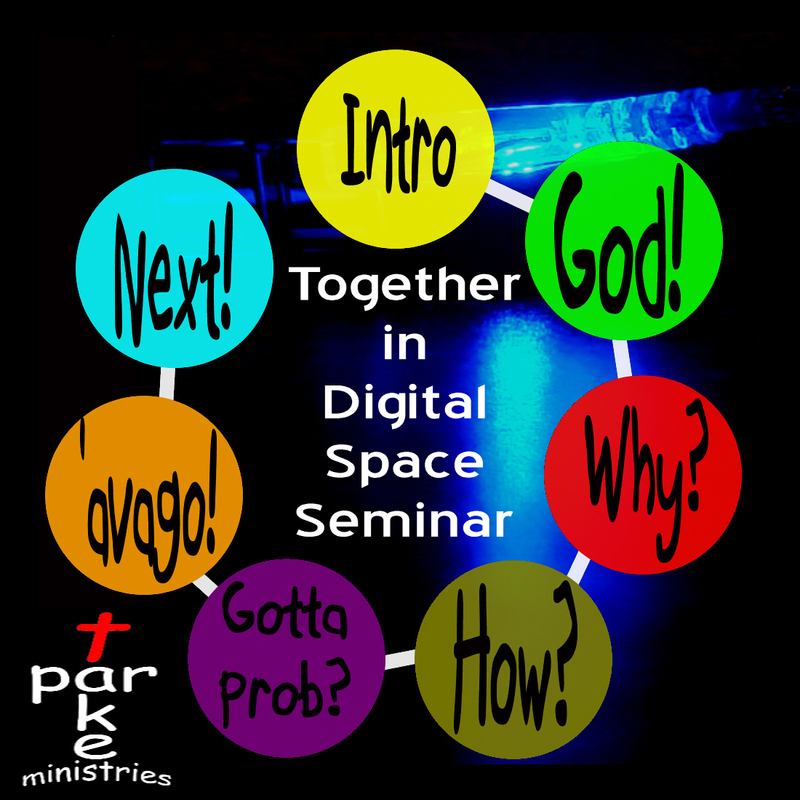 As the church, the Body of Christ, we need to be at the centre of this growth and being involved in Digital Space for the glory of God! It means more than just having a website! As the church we need to be using this technology to further the Kingdom of God, if only to show we are relevant to the society and community we live in. If the people out there won't come to us - then we can go to them! If people outside the church view the church as irrelevant, then we could become increasingly redundant, irrelevant and at best a curiosity. Similar to how the Church would be, if as some wanted to, not use the printing press when it was first invented! If you would like more information about this seminar do contact us here at Partake! 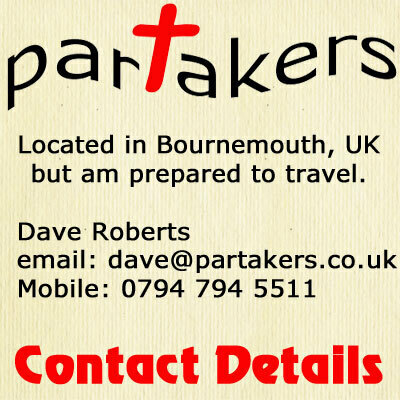 Ministires... You could be a church or a small group of interested Christians, we would love to help you!